Last week, Kristen of Sew Mama Sew emailed me asking if I'd be willing to answer some questions for her annual series reflecting on the past year, and making some predictions for the year ahead. Honestly, my immediate thought was, "who, me?" But I was tickled, nonetheless, and over the next couple of days gave the questions some serious consideration. My responses were posted today, and you can click back to see those of Nydia Kehnle from Nydia Kehnle Design + Photography and Samarra Khaja from Samarra Khaja as well. The series will continue over the next couple of weeks. I find these posts really interesting, and after you've checked them out on Sew Mama Sew, I'd love to hear some of your thoughts. So feel free to share in the comments! 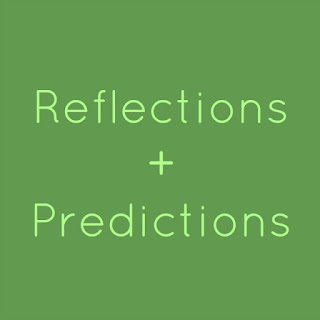 I really enjoyed reading these reflections & predictions, thank you. I only started quoting early 2016 & have found your instagram Dn blog very inspiring. I'm off to check out all the others you mention in that post! Enjoyed reading your reflections & predictions. I also started to check out the others you mentioned. It is refreshing! I really enjoy reading these posts and learning about other people's perceptions of what is happening out there. I agree with you about the whole "decluttering" thing. Ever since I wrote my blog post, I've had comments from people who are also focusing on letting go of stuff and using what they have. In the years past, we always had many people go on a "fabric diet", but this year, it's more than that. I think people are trying to simplify and focus on what's essential. Thank you for the 'shout out' Debbie! I was surprised and so honored!! Improv did seem to have a big year! I'm looking forward to more of that. This year, who knows! I've never been one to follow trends, so I have a hard time picking a handful to share! Fabric is always a point of contention! Sew your stash has been an ongoing trend and rightly so. It's impossible staying up with all the new lines that seemingly come out daily. Maybe that's why solids are my fabric of choice! 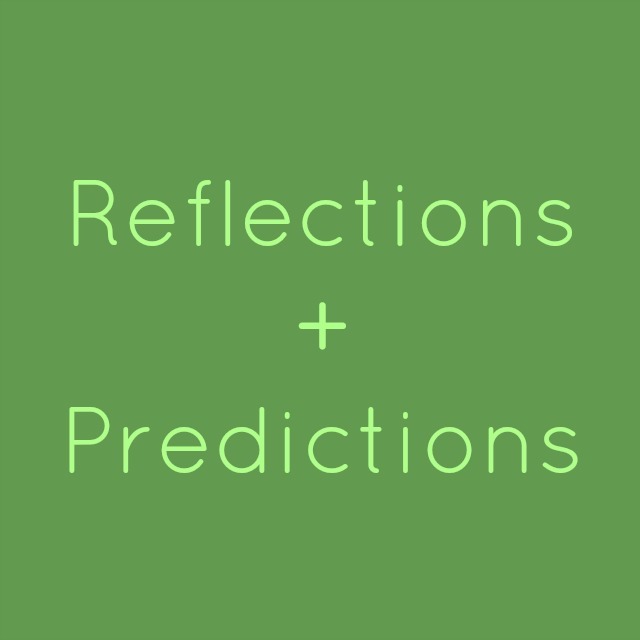 Thank you again and I love your reflections and predictions!